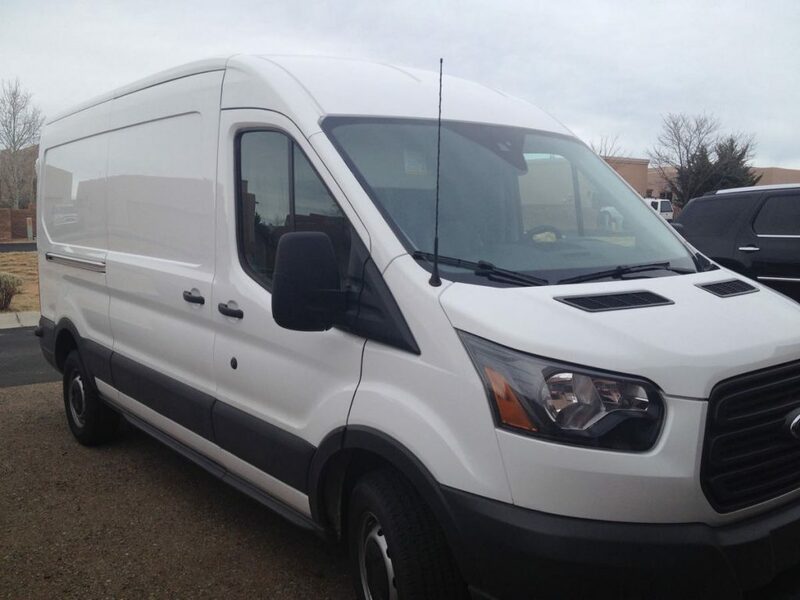 Tuscon, AZ seems to be a hub for used Ford Transit cargo vans, and that is where I found mine. My aunt drove there with me to buy my van. We got to the dealership just after dark, did a walk-around and a test-confirmation-drive, took care of the paperwork, and then drove across the city to a hotel for the night. The hotel felt like a small betrayal of my new home, however the van is not quite livable yet, and even in the Southwest, it gets very cold at night in January. But it will be home soon! The van is a year old with a good chunk of miles on it, but in excellent condition. No cruise control, no power seats, no power mirrors, no phone syncing, no usb port, no remote start, no frills of any kind except: power windows. Just the way I like it! 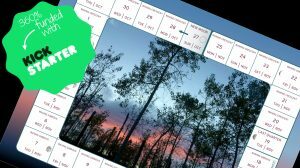 I don’t want a lot of things that take away dozens or hundreds of tiny opportunities every day for me to get moving. I drove back the next day in my brand-new-to-me van. 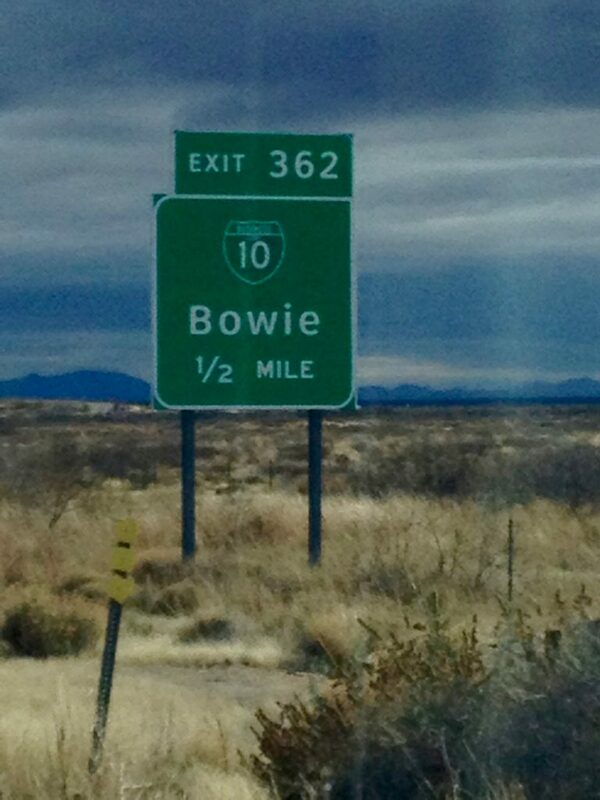 Saw this road sign on the way home, passing Bowie, AZ. Hat tip to the magic dancer of the Labyrinth. 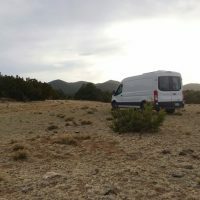 The van was a pleasure to drive, handled beautifully, and not nearly as rattly and noisy as I was expecting, given that there was no weight in the cargo area yet. It won’t stay empty for long, though. These months were also a time of learning how to use my new solar oven, making morning smoothies with my new manual blender, using up the years’ worth of random foodstuffs that have accumulated in the back of my pantry (these were some interesting meals, but hey, free food), purging my house of accumulated stuff, sleeping in the exact amount of space I will have in the van (I measured and moved furniture around to block off the mattress area, which was on the floor) and in short, getting used to the various adjustments I will need to make for living in the van.